Helen and Charles Dolan reside in Oyster Bay, NY. 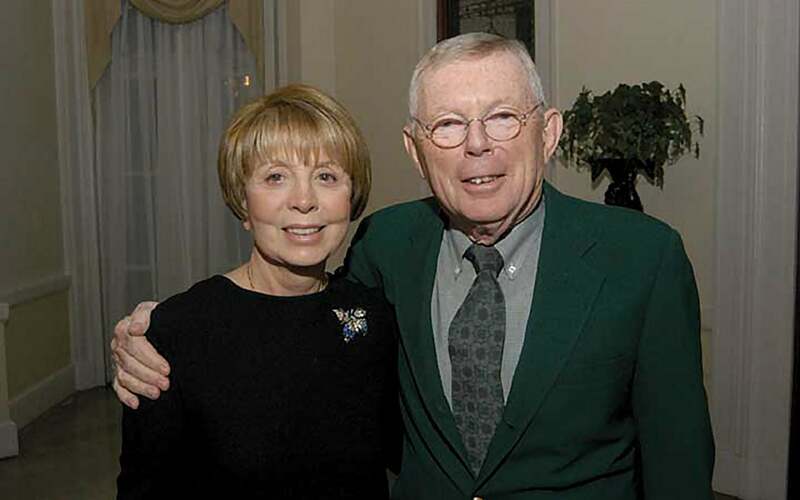 Best known in the business world for his involvement in Cablevision and HBO, Charles philanthropically made a name for him and Helen through their cancer advocacy and founding of The Lustgarten Foundation, which supports pancreatic cancer research. The foundation is named in honor of the late Marc Lustgarten, who rose to serve as vice chairman of Cablevision and chairman of Madison Square Garden. The Dolans also move philanthropy through the Dolan Family Foundation and the Dolan Children’s Foundation, whose grant making often focuses on New York institutions, particularly on Long Island. Grantees include places like Autism Speaks, Youth Family Counseling Agency, Stony Brook Foundation, Pomfret Historical Society, Sisters of St. Dominic of Amityville and St. Ambrose Parish.